Bitcoin (BTC) the world’s largest cryptocurrency, after seeing the significant falls in the crypto market since its recorded high of $20,000 in Dec. 2017; is expected to soar to new highs after its volatile trajectory in 2018. The year 2018, was not so good for Bitcoin, as it saw 73% loss of value of Bitcoin in the cryptocurrency market, which of course tumbled the entire crypto market. The report finds its basis on the complex nature of altcoins. “Our prediction that Bitcoin will regain its dominance is supported by the ever-growing complexity among altcoins, most recently demonstrated by the ‘hash war’ that occurred in the Bitcoin Cash ecosystem. Additional ‘hard forks’ and the continued lack of consensus among developers about a path forward will further widen the chasm between Bitcoin as the most accessible and widely recognized cryptocurrency and the altcoin community,” as per Courtney Rickert McCaffrey, Manager of thought leadership in A.T Kearney’s Global Business Policy Council. The major dip in the value of Bitcoin stems from reasons such as mushrooming of altcoins, which stretched the value of the digital currencies too thin. The lack of transparency in the Initial Coin Offerings (ICOs) was another reason behind the fall of Bitcoin’s value. The lack of transparency attracted a lot of skepticism from investors too. Further, the high rates of interest also pulled down the growth of Bitcoin. The recent survey by Gallup brings one more reason to the table. The survey points at the low adoption rates of Bitcoin, despite the boom that was created across various social media platforms. The newness of Bitcoin makes the adoption of the digital currency quite slow. This indicates that Bitcoin is still in its initial stages, and with time shall reach its mass majority. Bitcoin fought all these factors and showed signs of growth in November. 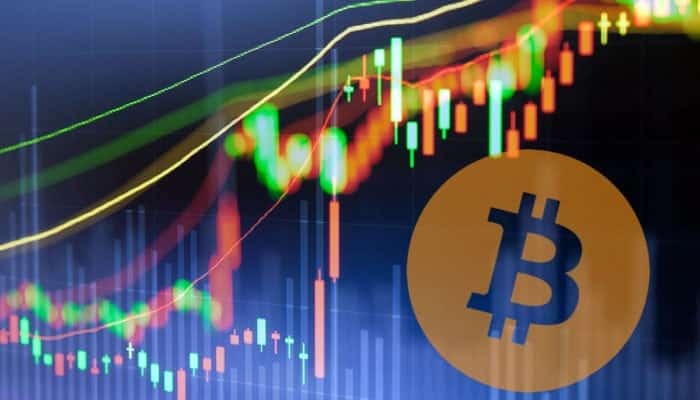 Bitcoin showed a 5.54 percent increase in its market value on Nov. 26, 2018, which helped it to cross the mark of $4,000. Predictions, therefore, hope for a turn-around for Bitcoin in the coming year. 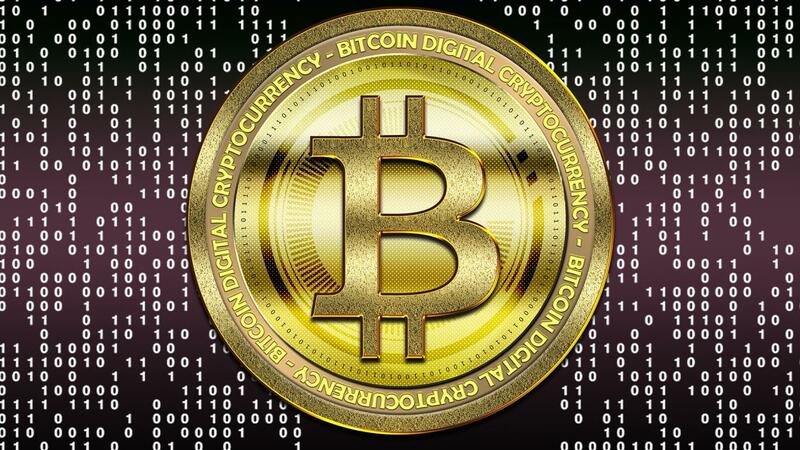 Regulatory measures in the cryptocurrency market can bring back the trust of the investors and also encourage the growth of the digital currency in the public investment sector too, along with major companies and financial institutions such as Morgan Stanley, Goldman Sachs, and State Street that are at the moment waiting for the regulators to operate as trusted custodians. The regulation can channel the increase in the rates of Bitcoin, which in turn can attract the investors to invest in the Bitcoin market. The good news is that in early December, in Buenos Aires, G-20- the international forum of the world’s 20 largest economies has green signaled the regulation of cryptocurrency. This shall prove to be highly favorable for the growth of the crypto market and in bridging the cryptocurrency landscape and the traditional financial platforms.